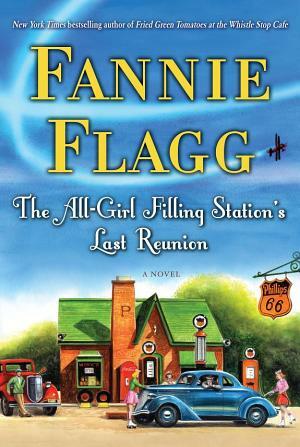 Well since it’s been cold, raining or windy and sometimes all three we’ve been reading: Fannie Flagg’s The All-Girl Filling Station’s Last Reunion. 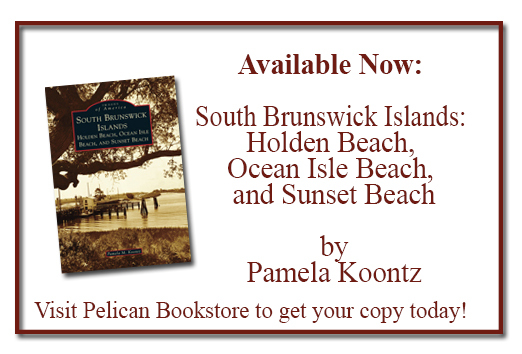 It was a great read, and you learn a bit about the women pilots of WWII. And that Carl Hiaasen has written another hilarious romp set in south Florida. 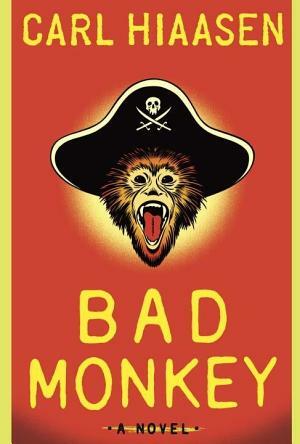 It stars a monkey that might have been in Pirates of the Caribbean! Really crazy Hiaasen at his best! Bad weather can make for some great reading, and we certainly have an abundance of it right now, so grab a great book and get to it!